I have come across an issue with Google that is affecting a portion of my beloved dry cleaning industry and I need your help! Google as a policy with their Google My Business pages that YOUR BUSINESS MUST have a physical location, a place where customers can meet face to face with you or a representative of your business, or else you cannot get a Google My Business page listed on their search platform and search results. Why is this policy a big deal if you have a web site and your web site is ranked by Google? Well, because Google My Business listings are currently being given preference in search results. 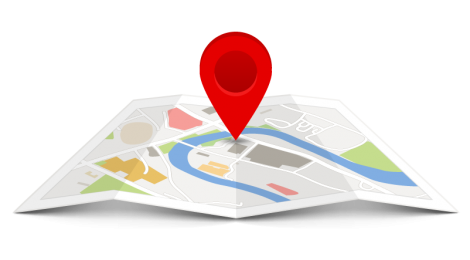 Google My Business Listing are being placed at the very top of Google search results AHEAD of web sites in the search results displayed. So, if you are a dry cleaning operation, with a physical store front (plant or depot) and have a front counter where customers can come in and drop off or pick up orders AND you are offering a pick-up and delivery service, you won’t have any problem getting a Google My Business listing. BUT if you are a pick up and delivery service, STRICKLY a pick up and delivery service, operating out of a car, truck or van and you are farming out your dry cleaning and laundry to a plant and HAVE NO PYSICAL STORE FRONT of your own because you go to the customer…well, Google will NOT allow you to have a Google My Business page or listing. This is blatantly UNFAIR! A plant offering pick-up and delivery can get a GMB listing, but a freelance (not plant owned or none plant affiliated, independent pick-up and delivery service) cannot. It’s just not right, plants have an advantage, while a segment of our industry gets shut out. I believe ALL dry cleaners should be treated fairly and equally. Dry cleaning is dry cleaning, regardless if you have a plant, or contract the actual work out to a third party plant. I have a client that is one of those strictly a pick up and delivery operation. He does not own his own plant and basically works out of his van. I’ve tried everything to get his business a GMB listing and Google insists on suspending his listing and not allowing it. It’s time we, as an industry, stand up for one of your own because Google is playing favorites and discriminating against one of our own. Let’s look at how Google treats other industries. 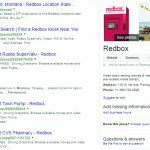 If you are a mobile appliance repair service where you do not have a store front, working out of your van and go to a customer’s house, Google makes an exemption to its rules and allows a GMB listing. • ATMs, video-rental kiosks and express mail dropboxes are permitted. If you add these locations, you must include contact information for customers to get help. • Seasonal businesses (like an ice-skating rink only open in winter months) are eligible as long as they display permanent signage year-round at the location. 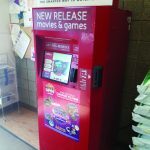 Video-rental kiosks are permitted, UNATTENDED, automated teller type, no human being present type video-rental kiosks…like a Red Box video rental kiosk? Let’s try it! Why Plentywood, Montana? Well, Plentywood is an hour and a half drive due south of where I live, just 12 miles from the US/Canada border, population of 1,200 people and literally, one traffic light. It’s a small, cute little farming community. I drive down and visit often because I keep a US mailing address there so I can have Amazon and Ebay packages shipped to me (some Amazon and Ebay sellers have an issue about sending orders outside of the USA, this is how I get around it). 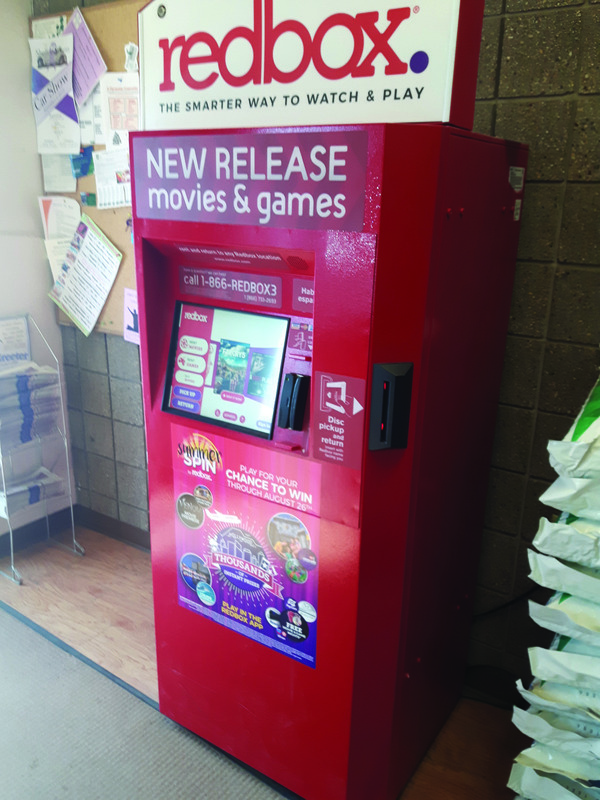 So, an UNATTENDED video rental kiosk machine, in a very small little town in the middle of virtually nowhere, is allowed a Google My Business listing, but a legitimate, hardworking, dry cleaning pick-up and delivery business owner in a huge populated major city cannot get a GMB listing? C’mon Google! Get your crap together! Sure, you might think you could just rent a UPS postal box and use that address. Nope, Google is onto that work around. Google knows all the UPS mailing box locations and has them black listed. Maybe you think you can use another address and claim it as your ‘store front’? Nope, Google is onto that as well and has a process where you have to verify the address by receiving a verification postcard with a code printed on it that you then have to use on their verification web page to prove you have access to the address. I’ve tried everything and Google is adamant that a certain portion of our industry is omitted from GMB listings. So, here is what I’m proposing. If you are one of those pick-up and delivery services that cannot get a GMB listing, I want to hear from you. I’m compiling a list and will add you to it. If you can’t get a Google My Business listing, email me at: darcy.moen@customerloyaltynetwork.com. I also hope that the major national and international dry cleaning associations, state and provincial associations will provide some assistance, backing and their voice to this cause. I’m hoping that together we can be a strong voice for the ENTIRE dry cleaning industry and get Google’s attention. I’m hoping that presenting a united front, the great big Google will see that our entire industry deserves representation and listing, on their platform.